And, in typical 2-3 year old form, they weren’t using their “listening ears.” I felt for her teachers, trying to corral the sugared-up toddlers. And then in the midst of the chaos, I heard my daughter — who was standing there with her hand on her hip — disciplining a classmate who was standing on a chair.“Leah, we do NOT stand up there!” Her little voice was stern, unflinching. It took all I had in me to hold back inevitable laughter. Luis and I shot each other a glance, as if to say, Is she for real!? Fortunately, her teacher heard and smiled at us. “Oh dear. Does she always do this?” I asked. “Ah yes … we call Maya our little teacher’s assistant!” she said with a knowing grin. 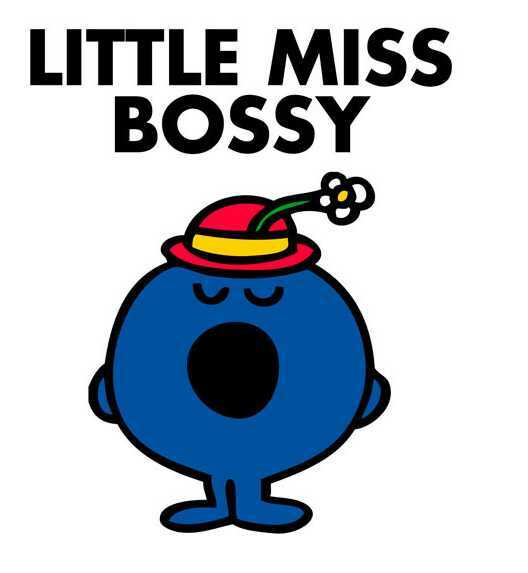 She went on to tell us how much they all love and adore her, but all I kept thinking of was how darn bossy she was being. We know Maya to be bossy. She likes to tell us what to do. Rocco what to do. Her baby brother what to do. But I’ve never heard her tell other kids what to do. And when she has played with friends, usually she’s the submissive one. The quiet one. I know bossiness is a totally normal toddler trait and nothing to really freak out over, but I’m pretty sure I’ll hold on to this memory for quite some time. 😉 That’s my girl … !